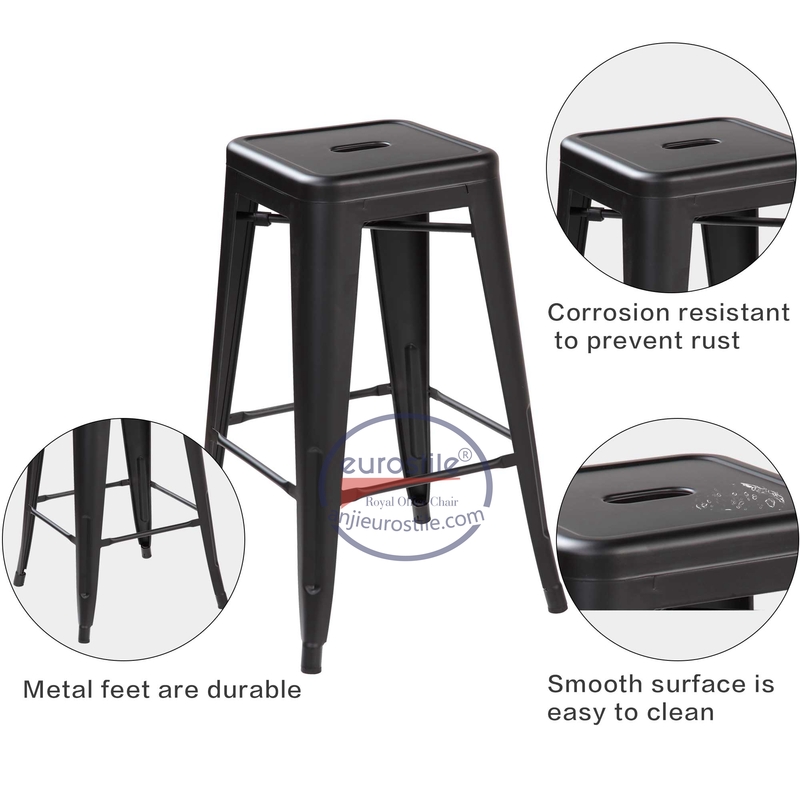 This set of stylish, iron barstools is a unique, modern addition to your dining room or living room table. 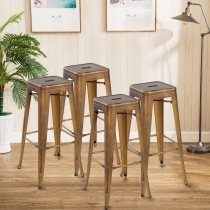 With striking colors and a glossy finish, these eye-catching stools are definite conversation pieces. 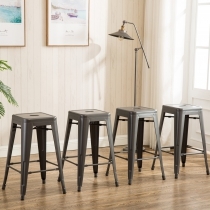 They have a sturdy, four-legged design that provides a rustic, yet modern look. 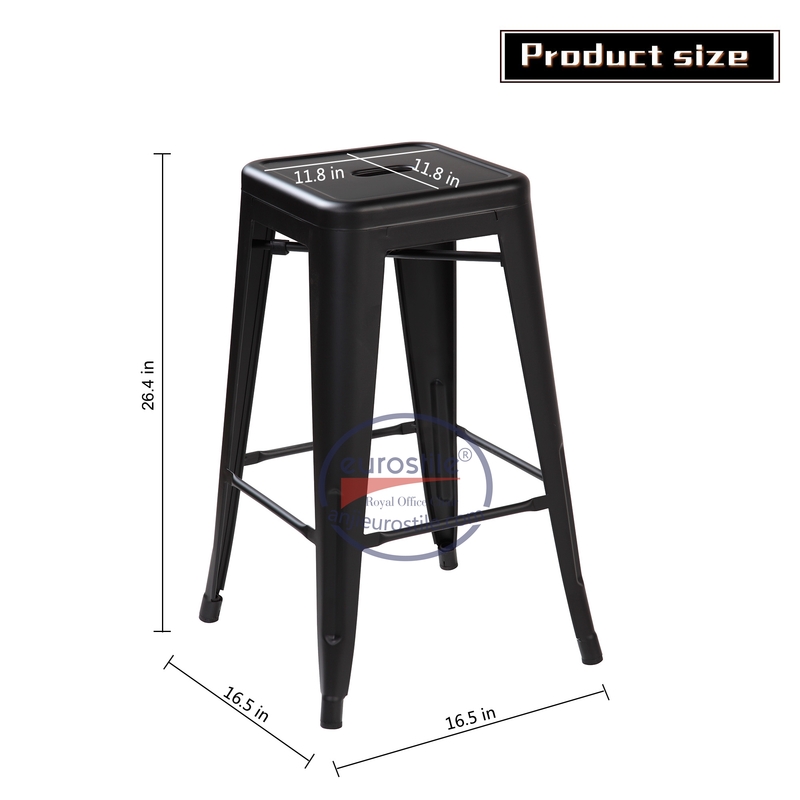 This style is available in a variety of colors.